90's LP Studios - gigbag or brown case? Who remembers: ordinary, regular Gibson LP Studio throughout the 1990s was factory fitted with gigbag or with brown/pink hardshell case? 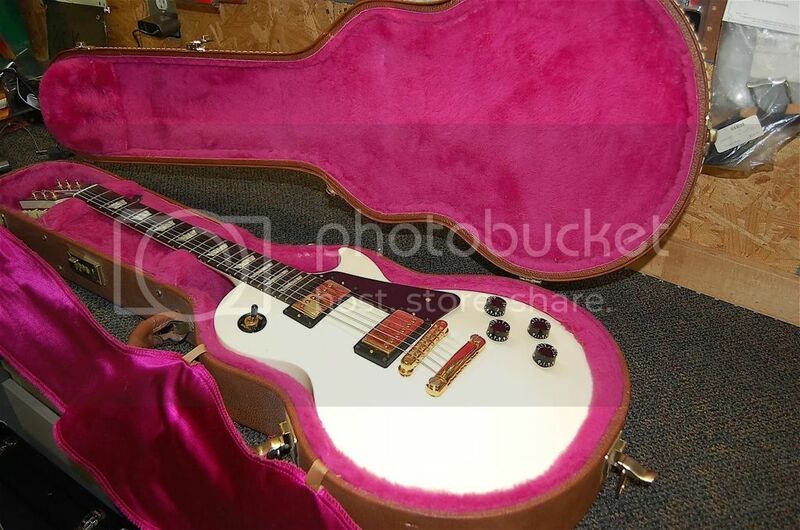 I had a '98 Gibson LP Studio and it did came with a brown case (pink inside). 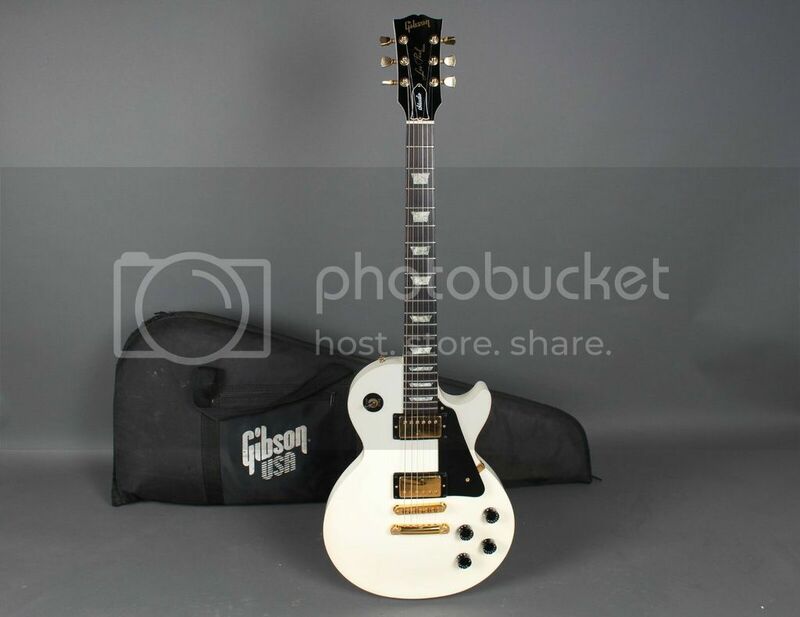 My'97 came with a black case w/a red interior..
Maybe someone has heard about a LP Studio 90's gigbag? 1995 AW studio came with a brown case and pink lining. My ‘94 Studio came with a green lined gig bag, only because the original owner opted for it over the hard case. He said he would never have a need for the HC or even the bag for that matter, except to get it home. It was out on the stand for about 24 years. Perhaps that’s why the white aged so beautifully even. The bag and guitar both are like new. My ‘94 Studio came with a green lined gig bag, only because the original owner opted for it over the hard case. He said he would never have a need for the HC or even the bag for that matter, except to get it home. But it was factory fitted with hard case, wright? I’m not sure if it was an option like my Tribute, where you could order with a bag or a case, which came from the factory with either option. My 95 Studio came with the brown case/pink lining. My friend has a 92 wine red Studio which came with the brown case with pink shroud. My '95 Studio GEM came with a brown case, pink lining + pink shroud. I sold 100s of studios in the 90s working at a Guitar Shop. They all came shipped from the factory with the brown and pink hard case. Not exactly what you're asking, but my '92 Studio Lite came in a black gig back with blue lining. My 99 Ebony Studio came with a green lined gig bag. My '98 Emerald Green Studio came with a green lined gig bag. Don't believe I had the option of a hard case at the time. FWIW I'm in the UK. So what's the deal with this green lined gigbag? Customers had a choice in shop whether he wants gigbag or brown case?